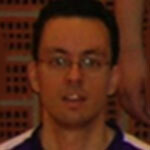 Manage your floorball team with SportEasy! 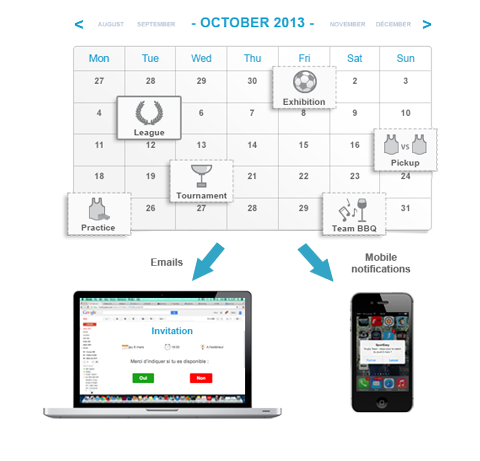 We use SportEasy for all teams in our club. Everyone knows where to find the right info about games and practices: it's all in one place! 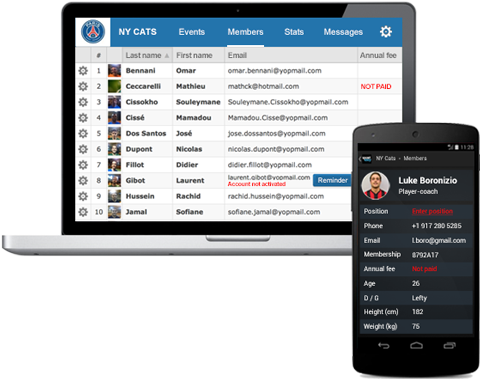 Player availability is now really easy to manage. We also use group messages and discussion threads to communicate smoothly and make sure we get everyone on the field. 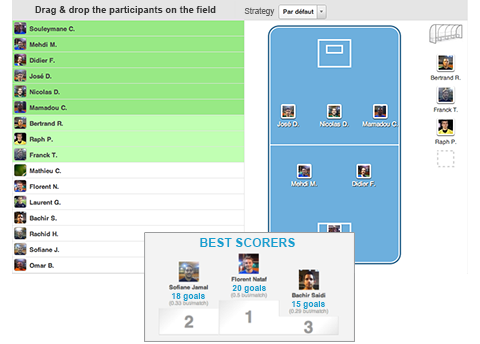 It's a really simple and effective solution to manage player availability for games and practices. 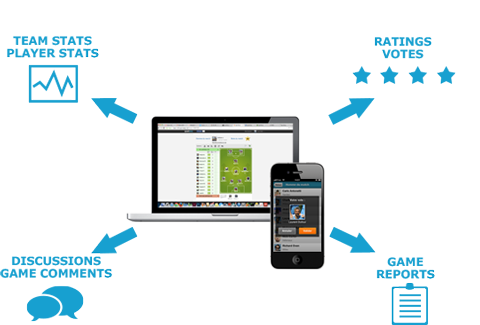 Tracking statistics has also become way easier with SportEasy... I finally got rid of my old Excel spreadsheets!